Huddersfield Based Window and Door Repair Service. Gardinia offer UPVC repair service in Huddersfield and the Kirklees area, to repair UPVC Windows, Doors and Conservatories. Our Upvc Spares 4 Repairs side of the business have over 3000 different Upvc repair parts, meaning if a replacement exists, Gardinia have it in stock ready to fit, in-turn allowing the problematic door or window to be repaired the same day. 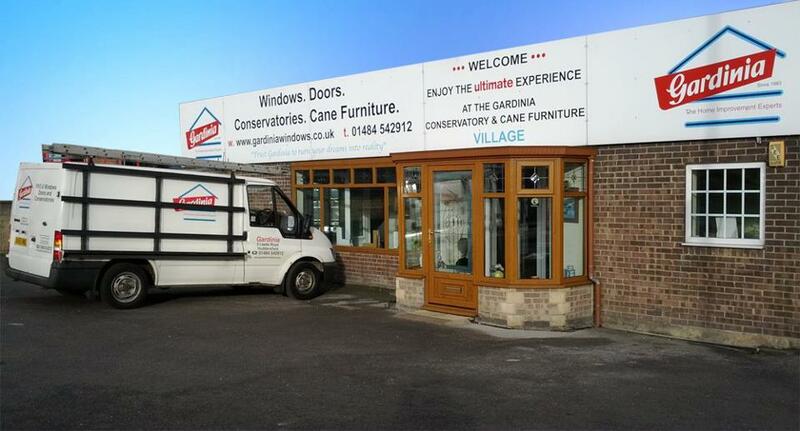 As Huddersfield’s longest established Upvc Window company you can rest assure that you are in good hands. Why not call us today on 01484 542 912 for a quote, we will be more than happy to help. Please fill out the form below and one of our engineers will be in touch shortly to arrange an appointment.